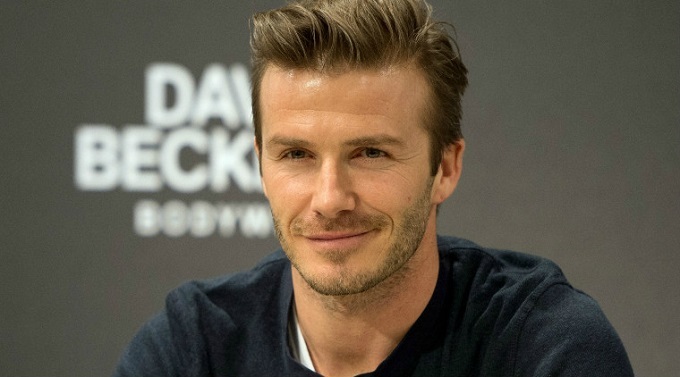 David Beckham is one of the world’s best known soccer players and an international fashion icon. So it is only fitting that he has a few things to say about travelling the world with his family; wife Victoria Beckham and children, Brooklyn, Romeo, Cruz and Harper. 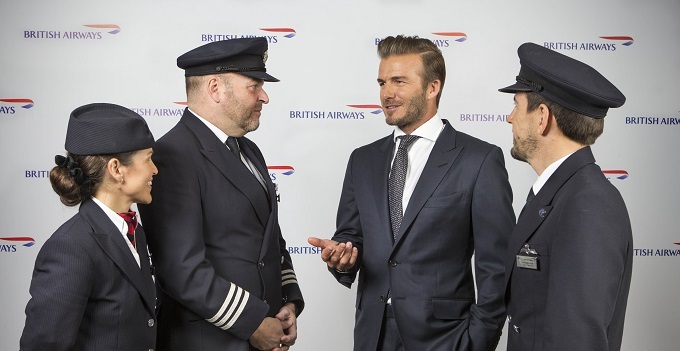 The iconic British sportsman and frequent flier spoke to British Airways’ High Life magazine about travelling the world, pub lunches, and his favourite city. From his love affair with America, to dog walks in Hyde Park and his favourite family destination, David also reveals why Buenos Aires is on his must visit list. You fly all over the world for work - where is your favourite place to visit? That’s a tough one. New York and LA are pretty special but I also like Singapore (I love staying at Marina Bay Sands) Then again, can you ever beat Paris? I’d say it can be matched but not beaten. Of course, I love coming back to my home, London. It has everything you could ask for in a city. Restaurants in London are some of the best in the world, so it’s difficult to pick only one. I’m really into pub lunches at the moment - The Cow in Notting Hill is great. What's been your best holiday to date? We had an incredible time in the Maldives for our last few Christmas holidays, it has it all for the whole family. I’m also a huge fan of Bali. What's the most exhilarating live sport to watch? I’m incredibly fortunate to have visited many places around the world. Antarctica for example, was pretty special and somewhere I will never forget. There are so many places still to see but it’s difficult to pick out one in particular. I like to visit destinations where food is the central part of the journey so my next holiday will be somewhere I can try different cuisines.